Marketing is often about listening to your instincts, but it’s also about developing a solid strategy. The introduction of analytics and digital marketing mean that what used to be an art is becoming much more scientific. Find out how to solve your most challenging marketing situations with the expertise of our team at SJC Marketing. 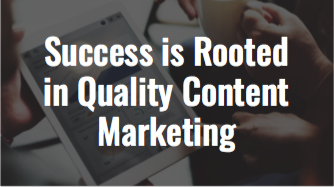 Content marketing is all about communicating the right message at the right time to the right audience. You know you’ve hit the right audience when you are working with clean data. 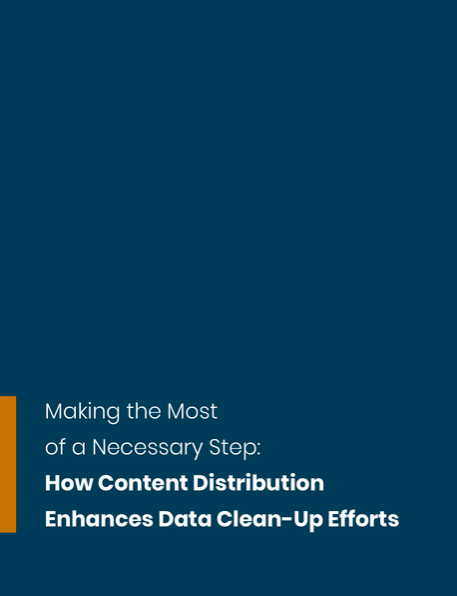 The data clean-up stage presents an opportunity to offer valuable content. Not sure how to get started or why it matters? Check out this white paper to learn what your data may be costing you. 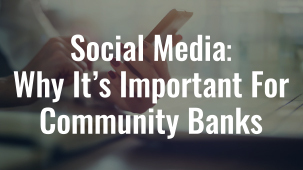 Social media offers powerful marketing platforms, but many banks miss out on its benefits because of compliance concerns. Learn how you can leverage these important resources to grow your bank’s business without compromising your compliance standards. Eighty seven percent of all buyers say that online content played a role in their decisions about vendors. Despite its clear influence, however, 70 percent of companies do not have a consistent or strategic marketing plan. How about you? Do you know how to use content marketing to foster growth for your company? Despite the popularity of social media marketing, email marketing remains the preferred channel for both marketers and their audiences. It’s easy to control, easy to measure results and it feels more personal. 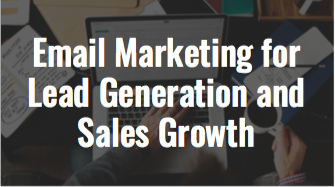 Learn how to optimize your use of email newsletters and promotions to generate leads and sales growth. 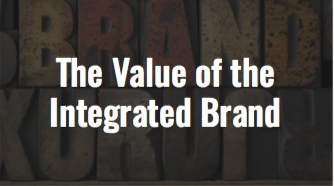 Your integrated brand is all about delivering a consistent customer experience. In other words, you need to deliver the right message to the right people at the right time. Creating an integrated brand ensures that every communication, product and service all say the same thing about who you are and what makes you different from the competition.